With increased demands on business owners to compete in their respective markets, corporate environments have become increasingly stressful. When a person experiences stress and the pressure of deadlines with work one of the first things they eliminate from their daily activities is exercise. Unfortunately this can lead to a negative snowball effect because the less someone exercises the more stress has an effect on the body which ultimately contributes to an even greater lack of productivity and wellbeing. 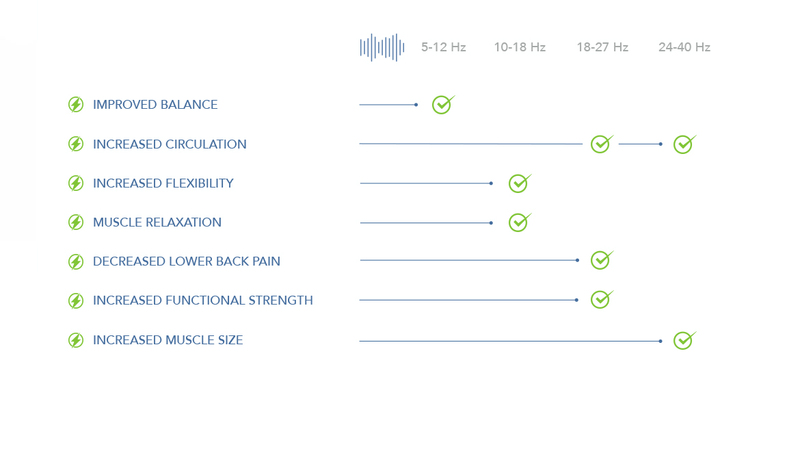 Hypervibe is an ideal solution for Corporate Wellness because of how easy it is to integrate into daily activity with minimal interruption while providing maximum benefits to the body. 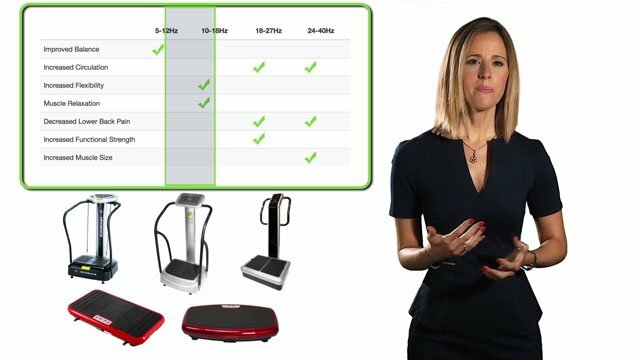 Business owners who have added Hypervibe to their office environment have said that it was one of the best and easiest to implement decisions they’ve made for corporate wellness. LEARN WHICH MACHINE WILL BEST BENEFIT YOUR EMPLOYEES, DOWNLOAD THE BUYER’S GUIDE TODAY! The benefits of exercise and movement are undeniable. One of the biggest reasons people avoid exercise is the amount of time it takes to drive to a gym, shower and change clothes. 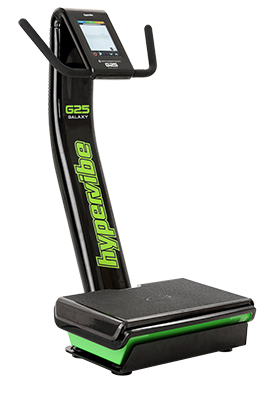 With Hypervibe, your body gets the equivalent of 20-30 minutes of exercise in as little as 3 minutes on a machine. 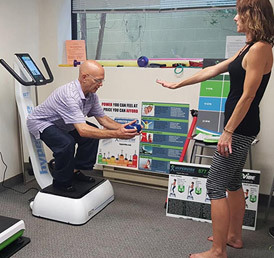 A Hypervibe can easily be placed in a breakroom or even a hallway of an office, taking up minimal space and employees can step on a machine with their business clothes on while receiving the benefits of a full workout in just a few minutes without breaking a sweat and return back to work. One of the best ways exercise increases productivity is because it increases circulation and blood flow to your brain. When employees are stationary for hours upon in (sitting or standing), their bodies naturally slow down which has an effect on mental alertness and cognitive function. 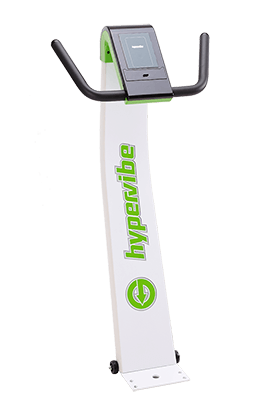 Hypervibe instantly stimulates your circulation and activates nearly 100% of your muscles fibers (where traditional exercise only activates 30-40%) and supports increased blood flow to your brain and endorphin release. Businesses have shared that by having employees get on a Hypervibe for just a few minutes in the morning and afternoon after being stationary that when they go back to work they have more focus and productivity. Within just a few minutes of exercise, your body begins to release chemicals such as exercise increases productivity serotonin, dopamine and norepinephrine into your system that promote happiness. When you feel happy you are not only more productive but you also contribute to helping others around you feel happy and productive as well. Obesity rates have exercise increases productivity increased by over 300% in the last 50 years. A major contributing factor is the amount of adults that do not regularly exercise and are stuck in work environments that do not allow them to be physically active. 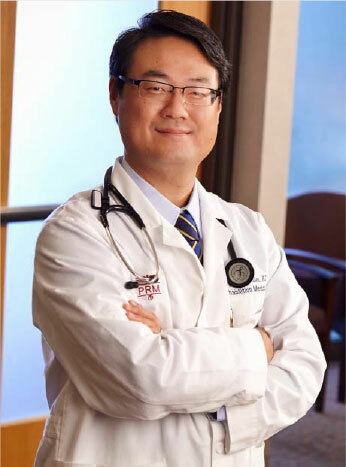 Draining our lymphatic system has a significant impact in promoting weight loss in addition to stimulating our blood flow and activating our muscles. 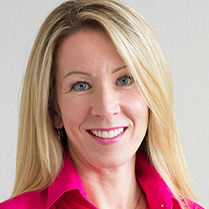 Hypervibe is one of the quickest and easiest alternatives that accomplishes each of these important functions in just a few quick minutes each day. The negative effects of stress in the workplace are significant. One study estimated that exercise increases productivity stress costs employers over $200 billion per year in the U.S. alone in absenteeism, decreased productivity, staff turnover and other factors. Three out of four employees describe their work as stressful. One way to combat the effects of stress is exercise and changing the physiological state of employees while at work. 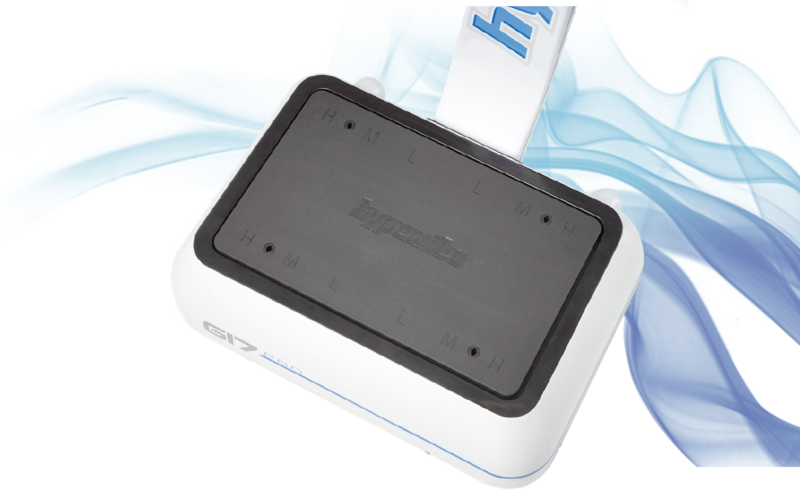 Hypervibe can act as a stress reliever because of it’s many benefits including contributing to the release of endorphins and activating your blood flow. A. We are a health and wellness company that sells nutritional supplement products. We have around 30 employees total and have distributors throughout the world. Q. How did you hear about WBV? A. My doctor recommended that I find a Therapy clinic that used Whole Body Vibration and I found a Physiotherapist for a back problem that I had and that’s how I first became aware of it. The therapist had me use the Hypervibe and I experienced great results. That’s when I started to realize it would be a phenomenal tool for people in our office who have similar issues and to help prevent others from developing the issues. Q. 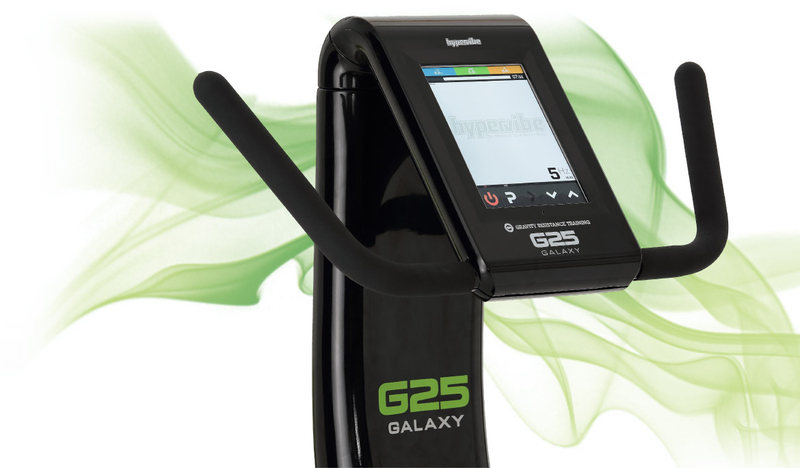 Why did you choose Hypervibe? A. It came highly recommended by my therapist. We looked online and did our own research and even tried a few others. 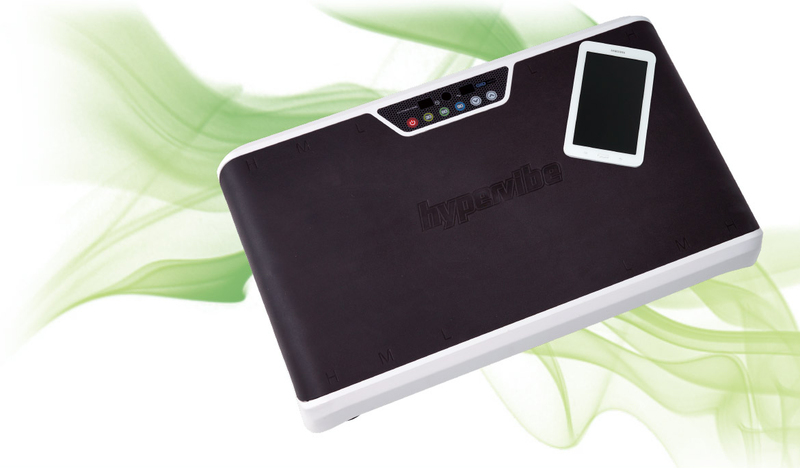 There are cheaper machines out there that simply don’t provide the benefits that Hypervibe can. It’s the best machine we have found for the money. Q. How do people use Hypervibe? A. We worked with the company to develop a program to to prevent people from experiencing the negative effects of sitting for long hours. 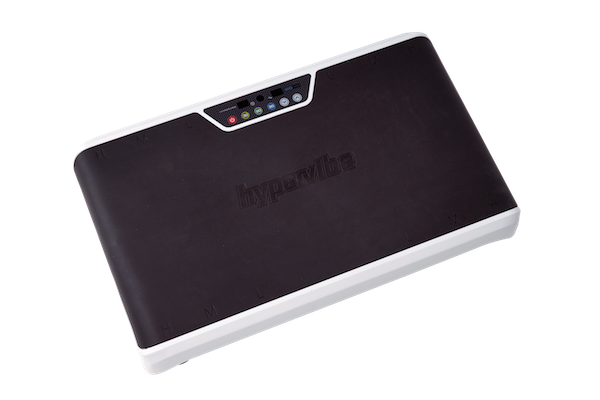 We set up a 3 minute protocol for the Hypervibe and suggest that they get on it every few hours to help break up their day. Q. What are some of the benefits? A. Less fatigue, more mental sharpness, reduced incidents of back and neck pain. The employees love it. They seem happier and feel the benefits. It’s great because it gives your body a workout, gets your blood flowing and you can be in your work clothes, not break a sweat and go right back to work. People underestimate the negative effects of sitting. They get locked in staring at their computers. This is the only thing that people can do to get exercise while not needing to stop working. They can grab their phone, get up and get on the machine and keep working and be productive if they really want. Q. 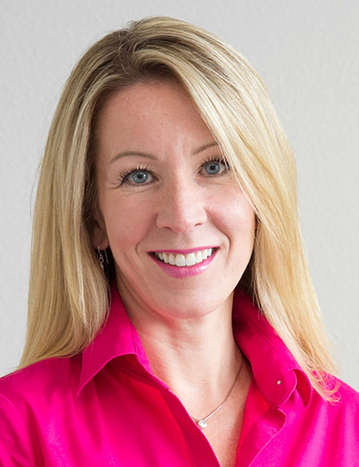 Do you feel Hypervibe has had a positive effect with your employees? A. Absolutely. It’s the first thing that can bridge exercise and work without a disruption and the employees love getting on it. It’s a perfect way to take a quick break and increase your energy. I feel it has had a positive impact on our employee’s productivity and therefore has had a positive effect on our bottom line. A. We work with athletes and individuals to help them maximize their performance and improve their health. I have a very diverse group of students that I coach ranging from competitive athletes, seniors and people that have never worked out before. I grew up with a martial arts background and then became a personal trainer in 2001. Because of this combination we have developed a specialized approach to meet each student’s needs. Q. How do you use Hypervibe in your studio? A. 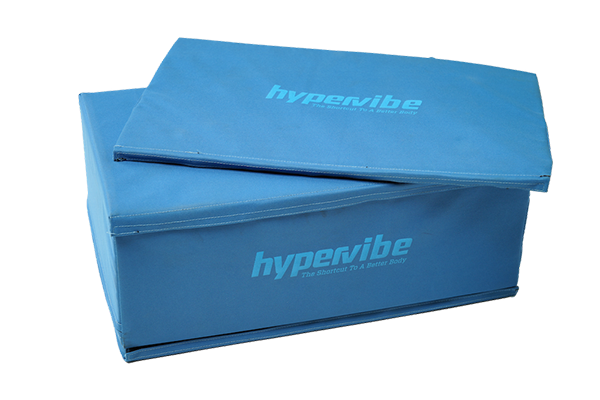 With Hypervibe, my clients get in more of a workout in less time and that provides and incredible value to my students and allows me to have more classes. Our classes are so popular that we have a wait list. Every class uses Hypervibe and we currently have 5 machines. We start off with 2 minutes of warmup and then go into a circuit training type of class where we focus on both upper body and lower body exercise. At the end of class they cool down on the machine and have the option to lay down and receive a calf massage. A. 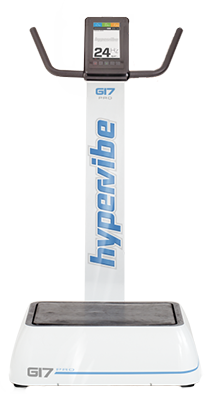 There is nothing out there for the money that compares to Hypervibe. I researched all of the other machines on the market and the only one compares to Hypervibe costs nearly $20,000 per machine so this is by far the best value and the real deal for a fraction of the cost. The cheaper technologies don’t work. They’re not even suitable for a massage let along to the benefits that someone wants. Q. What are the main benefits you see? A. When you get on the machine, it increases your neurological function and fires up all of your muscle fibers. It provides an advantage especially for warms ups and cool downs. Q. Are there any other benefits for your business? A. Not only does it provide a competitive advantage for my business, it’s become an additional profit center for me because I have created a deal with Hypervibe to sell machines to my students. When people get on the machine, they understand the benefits and many want to be able to use the machine on their off days at home and share with their family.